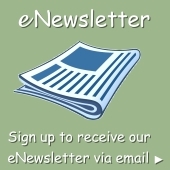 | Bonita Springs, Estero, Naples, Fort Myers Beach FL Real Estate | Marie Pimm PA Realtor. Representing U.S. and International Buyers and Sellers in the purchase and sale of investment or personal property. Marie is a skilled 1031 Exchange Realtor. 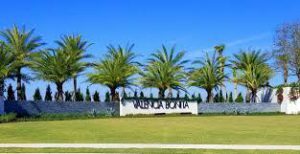 Valencia Bonita is a new 55+ age restricted community in Bonita Springs. Located on Bonita Beach Road, and just minutes from beautiful Bonita Beach, this amenity-rich gated community will offer an elegant resort lifestyle. The single-family and villa home designs provide luxury standard features in 5 home collections and 21 models for residents 55 and better. The gated community of Valencia Bonita will offer 997 Homes with 21 home designs in 5 collections. Home prices range from the $300s to the mid-$500s. Floor plans range from 1,738 a/c sq.ft with 2-car garages, to 3,350 a/c sq.ft. with 3-car garages. View Valencia Bonita Homes for Sale – or contact me.